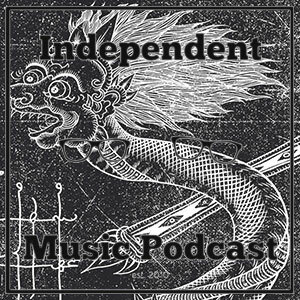 Bookended by pioneers, this week’s episode of the Independent Music Podcast is a really special one. To open we have the first taste of Throbbing Gristle legend Cosey Fanni Tutti’s new solo LP due next year. To close we have throat singing Indonesian experimentalists Senyawa, whose new LP is out through US label Sublime Frequencies.